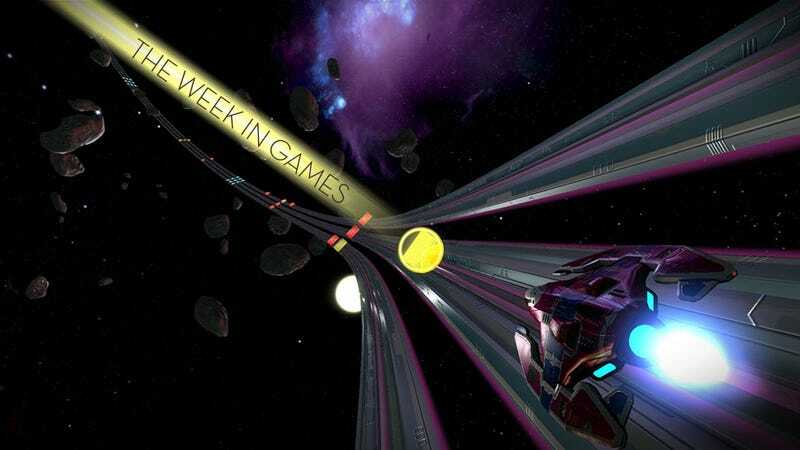 Here I am, trying to blip the Week in Games because nothing's coming out this week except for a couple of Wii U eShop games, and Sony rolls up and drops six titles on Tuesday. Typical. They're all downloadable titles, mind you, and several are just ports from one platform to the other. The point is I had to make an image, and it's pretty much all Sony's fault. Thanks, jerks.